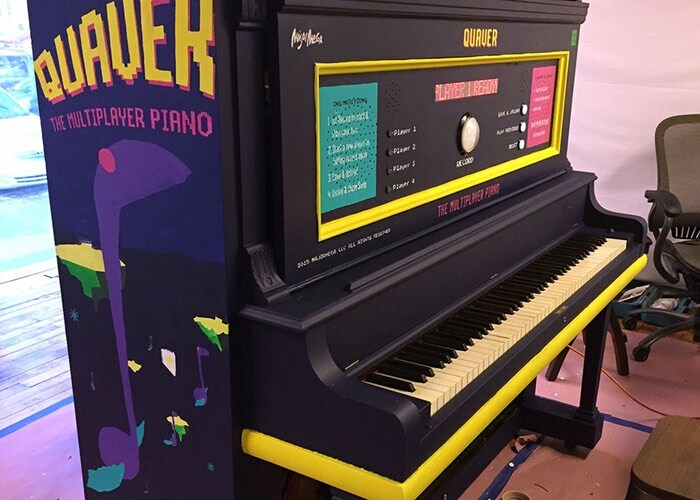 A Raspberry Pi mini PC has been used to transform an upright piano into the Quaver, that takes the form of an analogue looping piano. The retro looping piano has been created by two musicians based in Lancaster, Pennsylvania, who have used their making skills to equip the Quaver two record, save and loop uploaded music and functions a little like a four track recorder. Check out a demonstration of the Raspberry Pi powered piano loop player in the video below. The Hack-a-Day website comments further on the design and functionality of the awesome Pi powered Quaver. For more details on Raspberry Pi displays and HATS jump over to our essential guide.